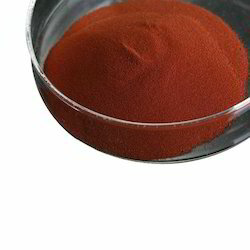 We are one the most prominent manufacturer and supplier of Iodine & Derivatives. Our customers can avail Diiodohydroxyquinoline, Iodochlorhydroxyquinoline, Potassium Iodide, Potassium Iodate, Povidone Iodine, Sodium Iodide and Calcium Iodate. All these chemicals are formulated using latest technological tools and superior ingredients. Used in various industries. Our chemicals are widely sought in the market for accurate pH value, long shelf life, accurate composition and high effectiveness. Adani Pharmachem is offering of Sodium Citrate which is colorless crystal or white crystalline powder and almost odourless taste saline. 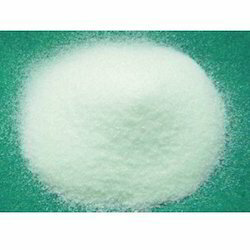 Sodium citrate is very soluble in boiling water, freely soluble in water and practically insoluble in alcohol. 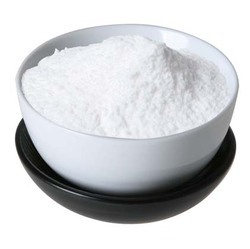 Uses: It is chiefly used as a food additive, usually for flavour or as a preservative, buffering agent, acidity regulator, antacid, It is also used as an anticoagulant in blood transfusions. It is used to relieve discomfort in urinary tract infections. We have created a niche in the market by offering highly effective Potassium Iodide. 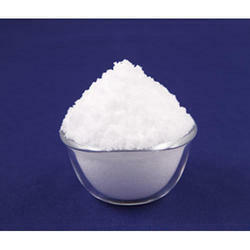 This range of chemicals is available in colorless crystals or white powder, which is odorless. The taste of the chemical is saline and slight bitter. It is highly soluble in water, glycerine and alcohol. Uses: It is used as a nutritional supplement in animal feeds and also the human diet, in treatment of hyperthyroidism, used as an expectorant. It is a component in some disinfectants and hair treatment chemicals. Customers can avail Povidone Iodine from us, which is soluble in cold water only to 0.034% at 25°C. It is also soluble in ethyl alcohol, acetone, polyethylene glycol and hydroxyethyl pyrrolidone. We deliver the chemicals to the customers after a strict quality test. Uses: It is effective against yeasts, moulds, fungi, viruses, and protozoans so broadly used for the prevention and treatment of skin infections, and the treatment of wounds. It has found broad application in medicine as a surgical scrub; for pre- and post-operative skin cleansing; for the treatment and prevention of infections in ulcers, cuts and burns; for the treatment of infections in decubitus ulcers and stasis ulcers; in gynaecology for vaginitis associated with candidal, trichomonas or mixed infections. 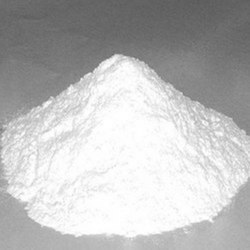 Leveraging on our quality approach,we are engaged in offering pure Sodium Iodide which is a white and crystalline salt. This range of chemicals is used in radiation detection and treatment of iodine deficiency. It is soluble in water and sparingly soluble in alcohol. Uses: It is used to treat and prevent iodine deficiency. It is used in thyroid function tests and thyroid imaging and to treat hyperthyroidism and thyroid carcinoma. Being one of the reputed business enterprises, we are providing pure and effective Calcium Iodate. This range of chemicals is available in white crystalline odorless powder. It is completely soluble in common salt. Uses It is used as a dough conditioner. It is an oxidant added to lotions and ointments as an antiseptic, disinfectant and deodorant. It is used in animal feed to correct iodine deficiency and prevent various animal diseases. 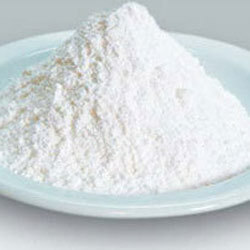 In food industry it is used for iodisation of table salt. Standard Packing 25 Kg Fibre Drum / HDPE Drum with double inner polythene bag. Looking for Iodine & Derivatives ?